(5) file a statement of any change of the debtor’s address. (b) Individual Debtor’s Duty To Provide Documentation. (B) evidence of social-security number(s), or a written statement that such documentation does not exist. (C) documentation of monthly expenses claimed by the debtor if required by §707(b)(2)(A) or (B). (3) Tax Return. At least 7 days before the first date set for the meeting of creditors under §341, the debtor shall provide to the trustee a copy of the debtor’s federal income tax return for the most recent tax year ending immediately before the commencement of the case and for which a return was filed, including any attachments, or a transcript of the tax return, or provide a written statement that the documentation does not exist. (4) Tax Returns Provided to Creditors. If a creditor, at least 14 days before the first date set for the meeting of creditors under §341, requests a copy of the debtor’s tax return that is to be provided to the trustee under subdivision (b)(3), the debtor, at least 7 days before the first date set for the meeting of creditors under §341, shall provide to the requesting creditor a copy of the return, including any attachments, or a transcript of the tax return, or provide a written statement that the documentation does not exist. (5) Confidentiality of Tax Information. 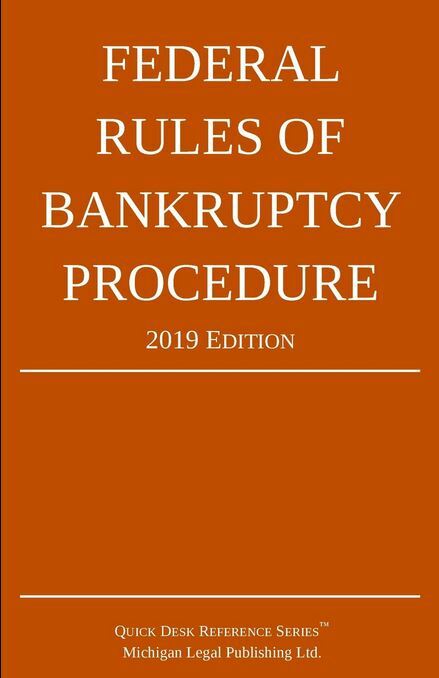 The debtor’s obligation to provide tax returns under Rule 4002(b)(3) and (b)(4) is subject to procedures for safeguarding the confidentiality of tax information established by the Director of the Administrative Office of the United States Courts.